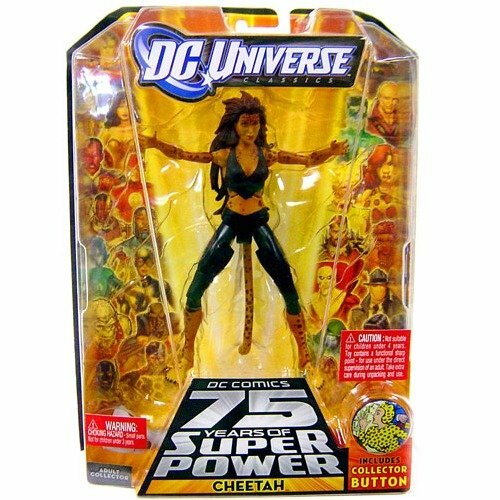 DC Universe Classics Action Figure: Classically styled DC COMICS figures, highly detailed and 6" in scale. Featuring characters from the entire DC UNIVERSE, each figure is a highly detailed authentic sculpt with superior articulation. Each character includes a piece of a figure collectors can collect and assemble to create a character.